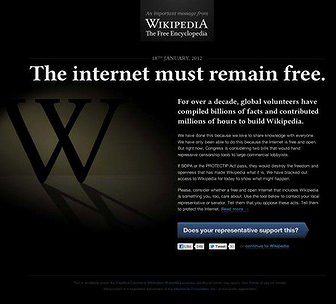 If you read Noah Kravitz’s illuminating post, “This is SOPA. You Might Want to Protest It,” turned on the news or hit your favorite website to find it offline or not updated, then you’ve got an inkling about the online protest that occurred today across thousands of websites (including this one). If not, or you aren’t clear about what SOPA is to begin with, then here’s the gist in a nutshell. It starts with the Stop Online Piracy Act and the Protect IP Act, two pieces of proposed anti-piracy legislation hitting Congress some time in the next couple of months. The crux of these bills is actually pretty simple: Since neither private corporations nor the U.S. government can shut down bit torrent sites and other piracy channels abroad, they intend to at least block traffic to them originating from the U.S. But the way these bills are structured is causing a massive stink, basically because they’d “allow companies to block the domain names of virtually any Website they think might – just might – be encouraging copyright infringement. This includes content posted by individual users on social networking sites as well as media outlets like TechnoBuffalo, and everyone in between,” wrote Noah. In other words, all it would take is a company levying an accusation (however flimsy), and that would be enough for the government to invoke SOPA and blacklist a domain. Due process? Nope, unnecessary. This would be unchecked power to take down whatever corners of the internet they want, without having to answer to a higher authority. The idea here is not just to protest, but also to offer a taste of what things could be like if the bills pass. The risk of abuse is huge, and unchecked power to blacklist any website would likely leave a string of big, gaping holes in the internet in its wake. There are big stakes here, particularly relating to online censorship vs. free speech, as well as the impact on technological industry. These are issues that affect all of us, so don’t take my word for it: Read the bills for yourself, and get informed. 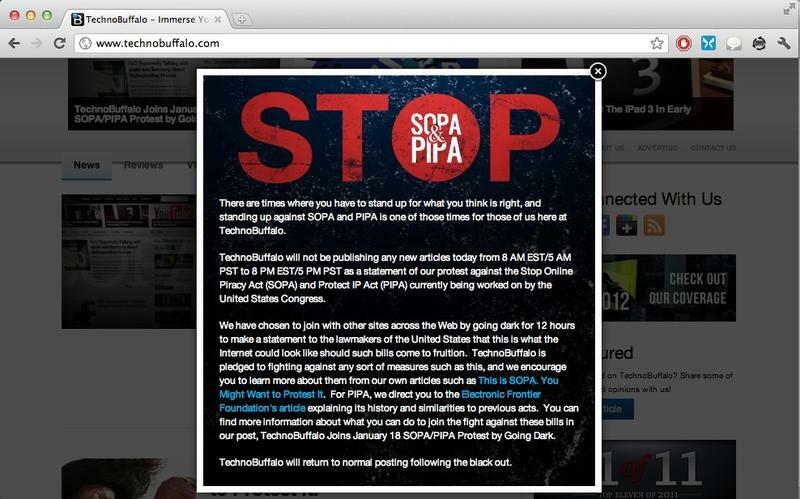 (SOPA here, PIPA PDF here.) And tell us what your opinion is: Do you see why SOPA/PIPA might be necessary, to protect intellectual property and copyrights? Or are they harbingers of something more sinister looming? Weigh in on our poll, and tell us where you stand on these landmark pieces of legislation. 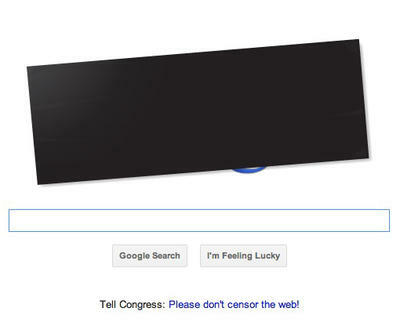 How Do You Feel About SOPA/PIPA?